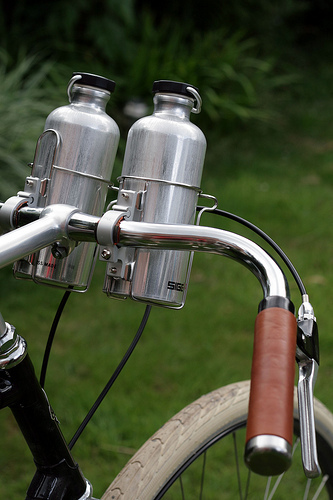 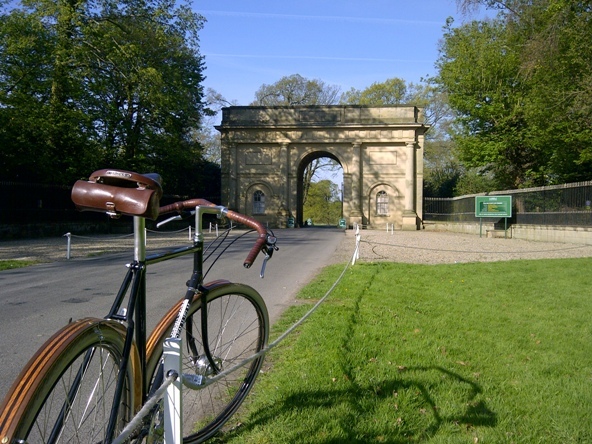 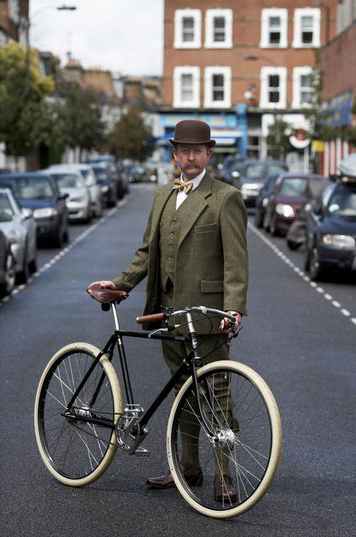 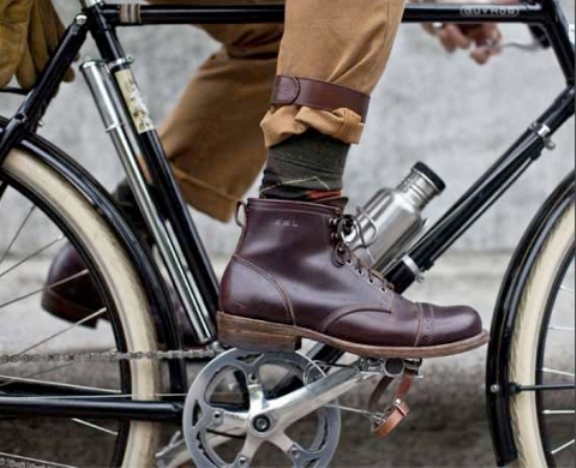 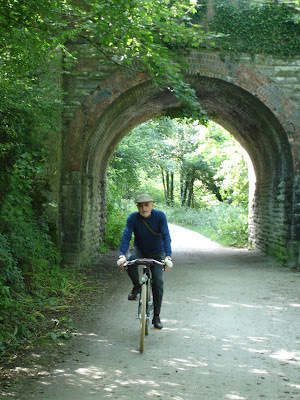 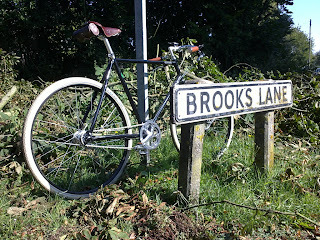 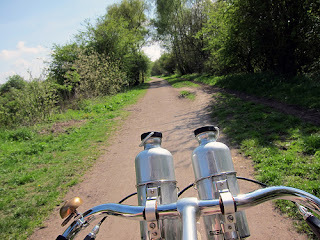 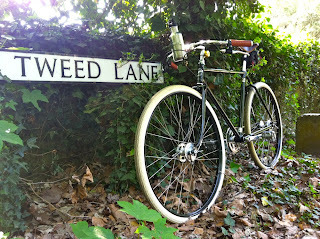 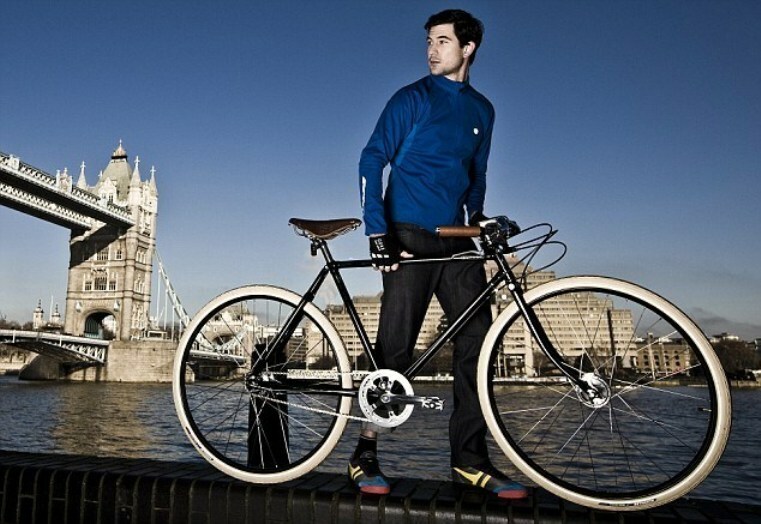 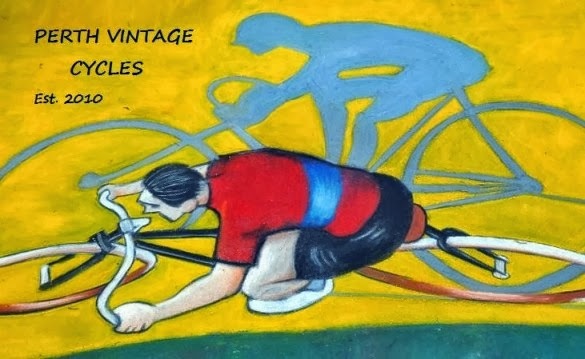 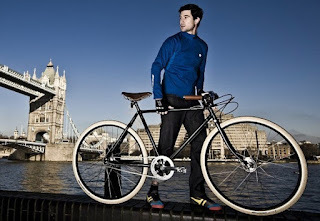 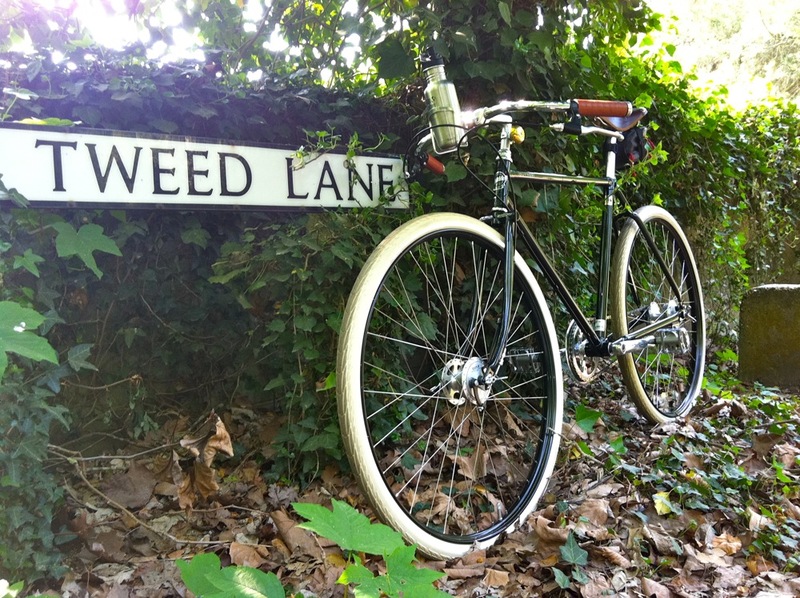 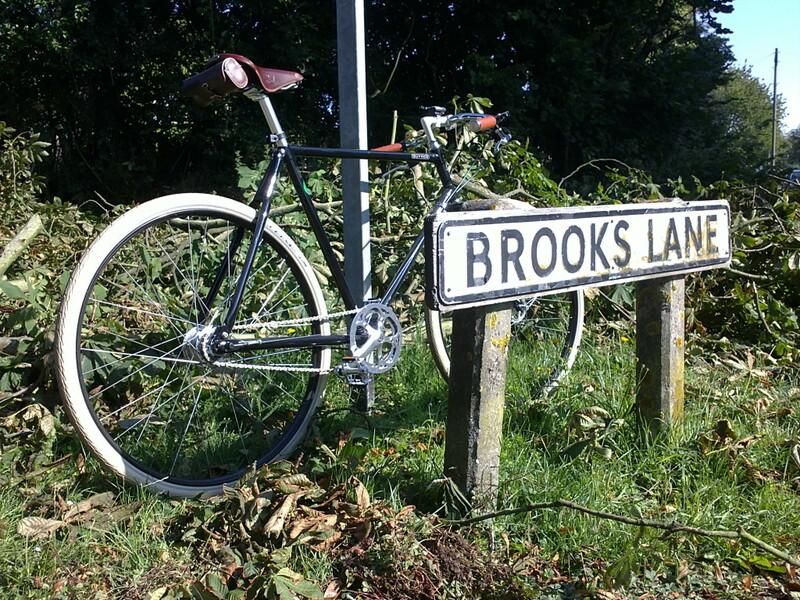 Heres' a few images from 2011 of the Pashley Guv'nor bicycle. 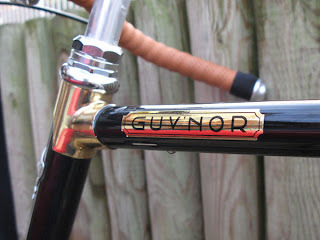 I have a few bikes and only get out on the Guv'nor on the odd occasion, but when I do I really appreciate this beautifully made bicycle. 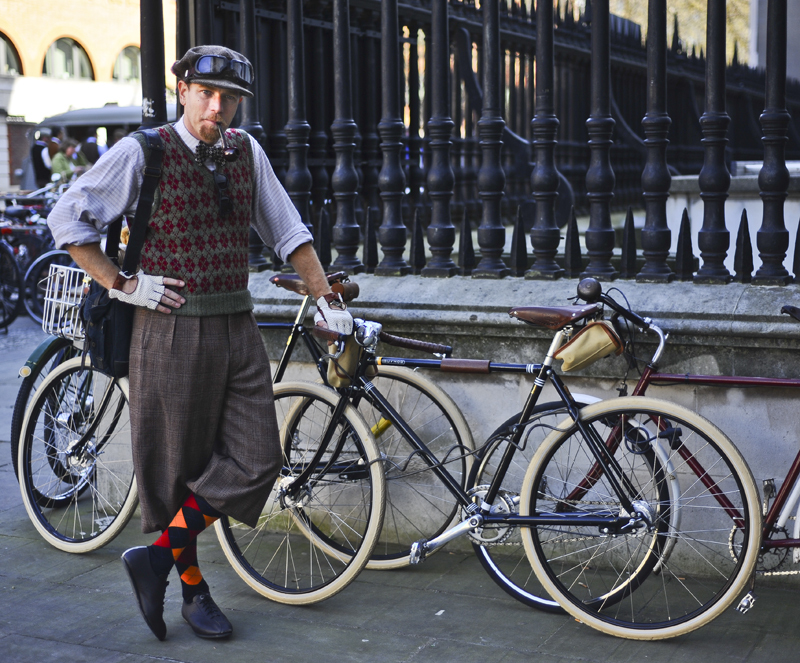 This first image is the one taken at the Pashley factory in Stratford-upon-Avon in the United Kingdom. 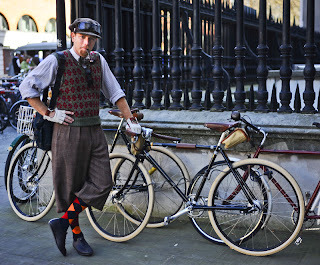 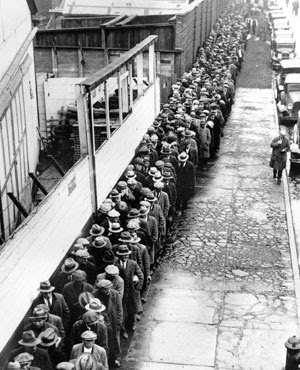 The much anticipated release of the Pashley Guv'nor﻿ created a frenzy as eager young gentleman lined up at the factory doors......all hoping to purchase a new Guv'nor!....then again you can't believe everything you read!